Paid search advertising is an essential part of any online marketing campaign. In PPC advertising, an advertiser pays for every click based on the bid price the search engine gives to any given keyword. PPC campaign involves monetary commitment from the advertiser. In effect, an advertiser has to pay for advertising on sites and search engines like Google, Bing & Yahoo. We have summed up top 10 paid search marketing strategies for 2019 to help you stay ahead of the competition this year. Promotion extensions: The advertisers who have been using site links or ad copy for promos can now showcase products with a dollar or percentage discount. Bid adjustments for phone calls: Increasing bid adjustments on ads with call extensions can make those ads to be served frequently. Check the number of ad impressions and call impressions to find out if this is required. Outstream video campaigns: Mobile-only video ads served outside of Google and YouTube only on partner sites or apps. One of the most important best practices that the PPC marketers need to know is testing new paid channels. LinkedIn, Pinterest and SnapChat are few other advertising platforms that you can consider in 2019 besides Google, Bing, Yahoo, and Facebook. Ensure to customize your mobile ad experience. 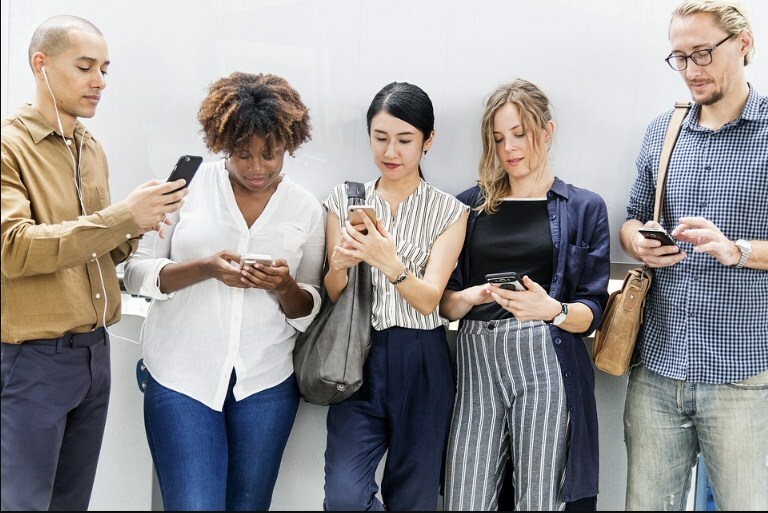 In order to get opportunities to reach the target market, PPC marketers should start assessing the volume of traffic that is coming from mobile devices. You can add a punch to your current search campaigns by considering another new feature and that is AI-powered. Its analysis of the billions of audience intent signals from Microsoft properties (including billions of Bing searches, MSN, Outlook, Skype, and LinkedIn) is the secret which leads to highly relevant in-market lists that can reach searchers exactly at the time they want to purchase something. You can get a list size of the users by browsing over 200 in-market categories which will prove very helpful for planning. We are no longer limited to the keyword in search engines. We can refine those keyword campaigns even more by layering in audience targeting and demographics. Besides Bing Ads audiences, few opportunities including detailed demographics, in-market and custom intent and remarketing are there in Google Ads to test in 2019. PPC managers can use scripts added to the account to learn to automate repetitive tasks in their Google Ads accounts. There are also free resources online or template scripts and workshops held across the country by Google. Most advertisers do not get lots of voice searches but it is important to check in with the trends in your account. You need to respond to information that the voice searchers want and chuck out the irrelevant searches. Research and prepare your PPC campaigns for voice search to quickly get traffic in your account in the new Google Ads interface. Don’t forget to review and reevaluate the distribution of your budget. You need to learn about managing a budget of any size. Check which campaigns were successful in having a positive ROI and whether you can allow additional budget from other campaigns that are not performing well. If you are using the same old report for too long, you need to reevaluate your essential PPC key metrics and replace/add that data into your reports. Bing Ads and Google Ads have recently revamped their Overview pages but you can get a few handy graphs if you need them in a pinch. Whether the information that is being used is actionable? What new metrics should we consider adding? You need to step back and find out friendly resources and second options if the PPC wheels just keep spinning without heading anywhere. In order to excel in your 2019 PPC strategy, you can also explore eBooks, experts on Twitter, industry publications for resources and tips or consult the best online marketing company. Conclusion: Paid search marketing can help you to drive more traffic, leads, and conversions to your website. So, make the most of your budget, and stay ahead of your competition this year. Expect more new features and tools that will make your campaigns more effective and sophisticated as the PPC industry is highly dynamic. In the future, there will certainly be more tips and tricks with the new additions. You can maximize the performance of your campaigns by focusing on the hacks like these ten strategies that are explained above.